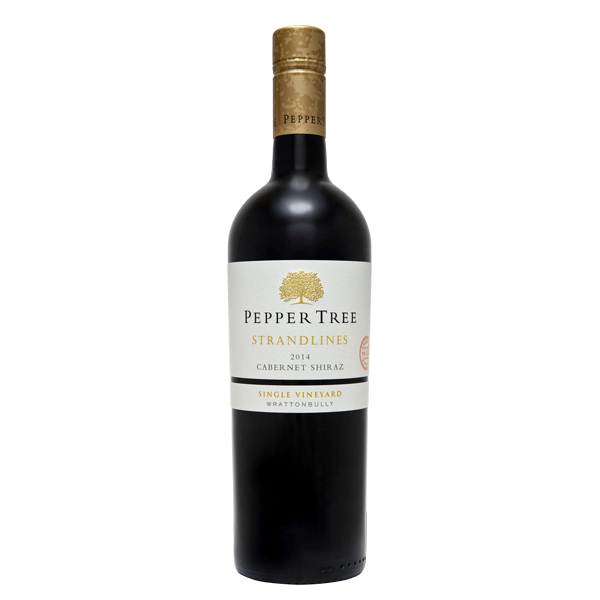 An intensely concentrated nose of dark berry fruits, chocolate and spicy oak complexity. 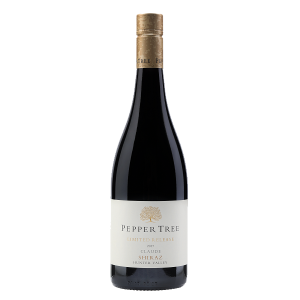 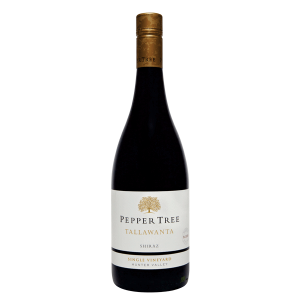 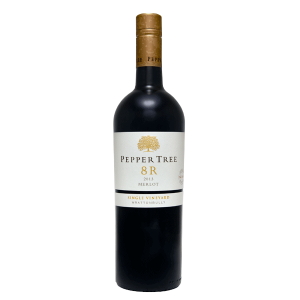 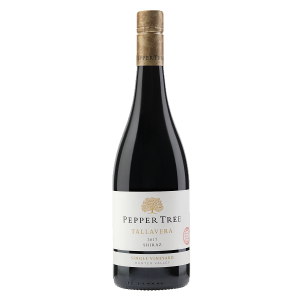 A serious full bodied blend of Cabernet and Shiraz, displaying ripe Cabernet flavours of cassis and blackberry integrated well with exotic spice and sweet mid palate fruit of Shiraz. 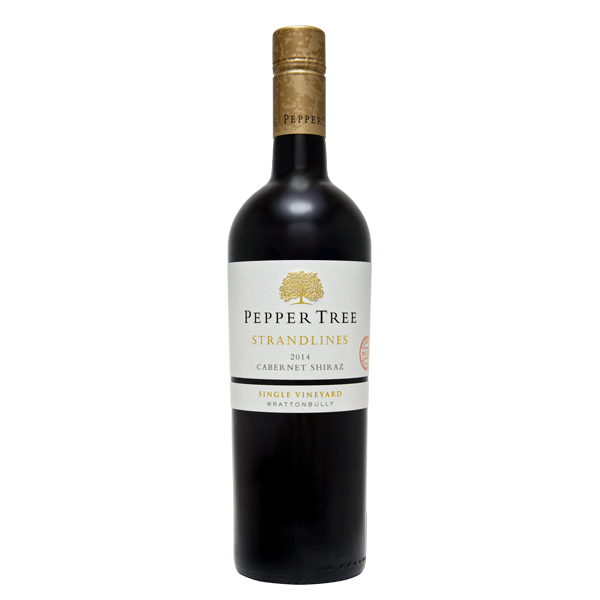 This wine shows great depth, structure and texture providing an intense long finish and guaranteed longevity.